Our office is closed from 1:00 - 2:00 for lunch. We hope you will find our website useful in providing general information about our practice. We are confident that by visiting our practice, you will immediately feel comfortable and at home with our family oriented team. We are IN NETWORK PROVIDERS for all major PPO plans. This means that we are able to provide the highest quality dental care, yet also be one of the most affordable dental offices you can find. 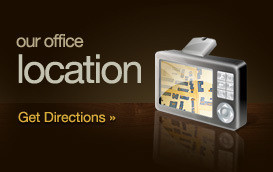 If you don't have insurance, we offer an in-office discount plan. A wide variety of high-quality services are offered at Oldroyd Family Dentistry. 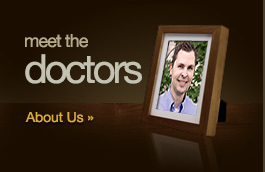 We want you to know that we treat our patients as we would our own family. We only recommend treatment to our patients that we would provide to our own loved ones. 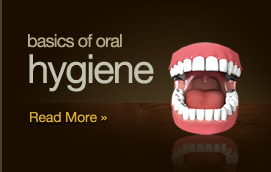 We strive to deliver the best diagnosis and treatment that dentistry has to offer. We encourage you to involve yourself in your own treatment and ask questions throughout our relationship. It is much more rewarding for us to provide treatment when we know the patient understands WHY it needs to be done. We look forward to a long lasting relationship with our patients and want you to know that you can feel confident that your dental health is in good hands. Please browse through our website and give us a call if you have any questions or would like to schedule an appointment. Thank you for visiting! © 2014 Oldroyd Family Dentistry. All Rights Reserved. Content on this site may not be reproduced without permission.